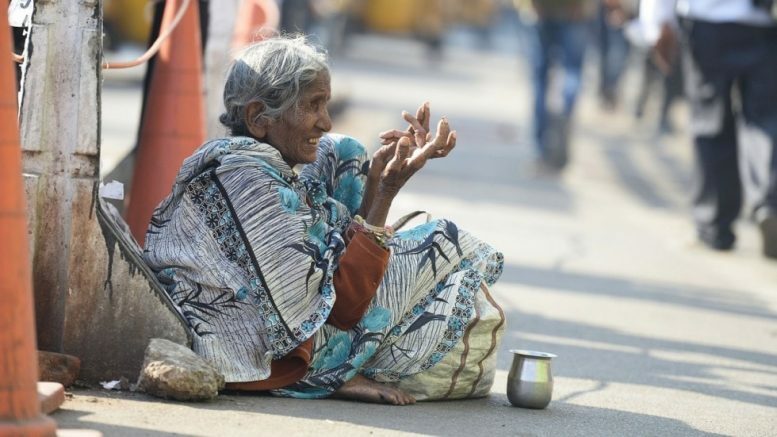 The Bombay Prevention of Begging Act, 1959 criminalises begging but as two PILs have been raised by Harsh Mandar and Karnika Sawhney, which is aimed to seek fundamental and basic human rights for beggars in the capital, HC has given a statement that will shock Indians to the core. How can begging be an offence in a country where government cannot provide the basic amenities such as food and jobs to the beggars? Delhi high court observed the PIL under the bench consisted of Justice Gita Mittal and Justice C Hari Shankar that a person only raises his hand to beg because he is not able to cater to his basic necessities through other means. He begs by force but not by choice. Would anyone of us beg if we were offered crores of rupees to spend our life? Of course, not. If someone begs, we should understand that the person is doing so because he is left with no choice. And if this is the scenario, how can begging be considered a crime if our own government is able to provide jobs and food to the beggars? However, there are sufficient balances and checks in the Bombay Prevention Act that criminalises begging but earlier the government has told that if the begging is happening due to poverty then it is not a crime. The two PILs are seeking basic human and fundamental rights in addition to decriminalising begging. They also have asked for basic amenities such as food, medical facilities for the beggars. The petitioners have challenged the Bombay Prevention Act of begging. For now, there is no law for begging in the country and largely all the states have adopted the Bombay Prevention Act, 1959. Be the first to comment on "Begging is not a crime if government cannot provide food…"